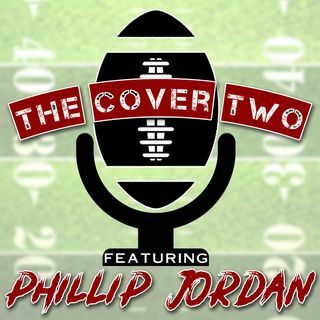 Phillip is joined by Russell Baxter to breakdown Super Bowl LIII between the Patriots and Rams. Russell talks about how the Patriots slowed down the Rams offense, Sean McVay, Julian Edleman Hall of Fame status. and more! Plus, Phillip goes over each NFL team in 11 minutes!